Located in Tallmadge, Ohio we are easily accessable to the residents of Akron & the surrounding areas. We have been in business for approx. 30 years by Dave the owner and his son Vince. Family friendly, A.S.E. certified. 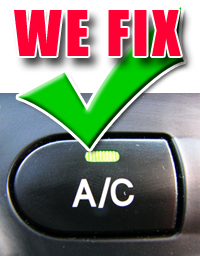 DAS Auto service is an authorized EPA approved E-Check repair facility. If your vehicle has failed the Ohio E Check and you need a quailty repair to get you back on the road again, call DAS Auto Service to schedule your appointment - 330.633.4135.